Get RM15 OFF Your Order! 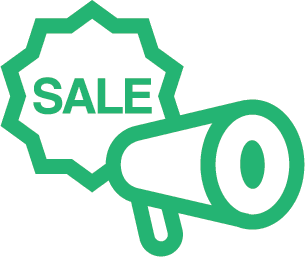 RM15 OFF your first order with our code! RM10 OFF Amazin' Graze with this Lazada Code! From RM19.90 Amazin' Variety Boxes! foodpanda is a food delivery company that been doing delivery service for up to 500 restaurant in Malaysia. 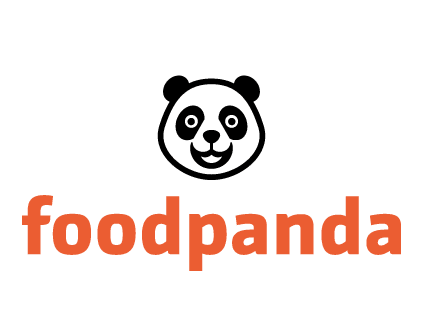 foodpanda has established themselves in major cities such as Kuala Lumpur, Petaling Jaya, Ipoh, Malacca and Johor Baru.